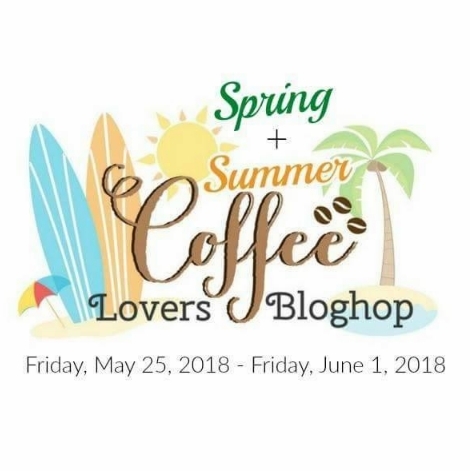 I'm back with a tea card for Coffee Lovers Spring / Summer Blog Hop Day 4! 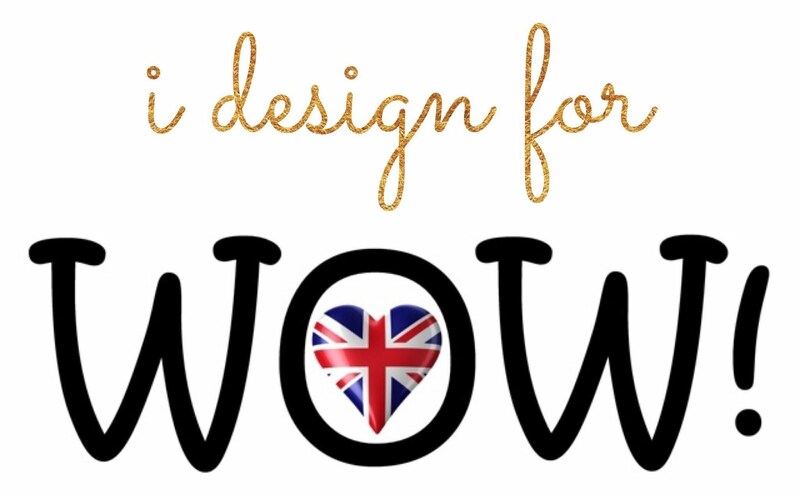 I featured products from The Ton and WOW! Embossing Powder which are our fabulous Super Sponsors. 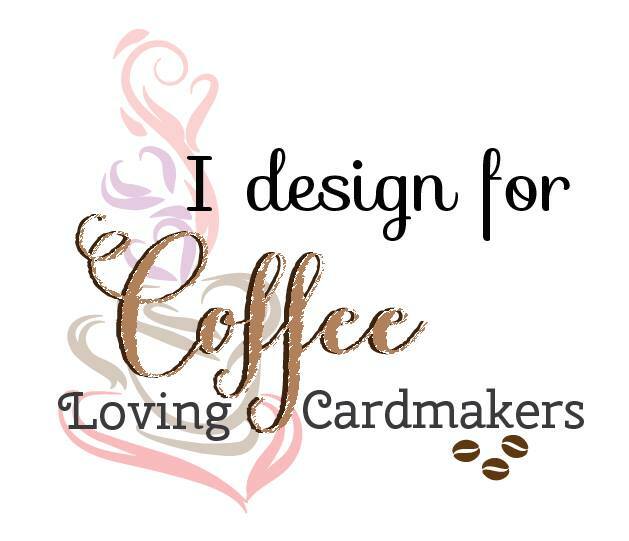 To start, I stamped my background using The Ton Timeless Peonies Print. I used several dye inks for peonies and Salty Ocean Distress Oxide Ink for blue part. I then splattered clear water and white inks for more interesting look. I stamped tea cup from The Ton Tea Party with The Ton Crystal Pewter dye ink and colored with alcohol markers. I added some details with Prismacolor colored pencils as well. Then, I heat embossed the saucer from same stamp set using WOW! Embossing Powder Under The Sea Embossing Glitter. Oh my heart, those mint sparkles!!! Isn't it so beautiful? I'm so in love with this color! I completed this saucer with stamping its under line using The Ton Lofty Mint dye ink. I stamped two sentiment from The Ton Let's Mingle Labels and cut them with scissors. 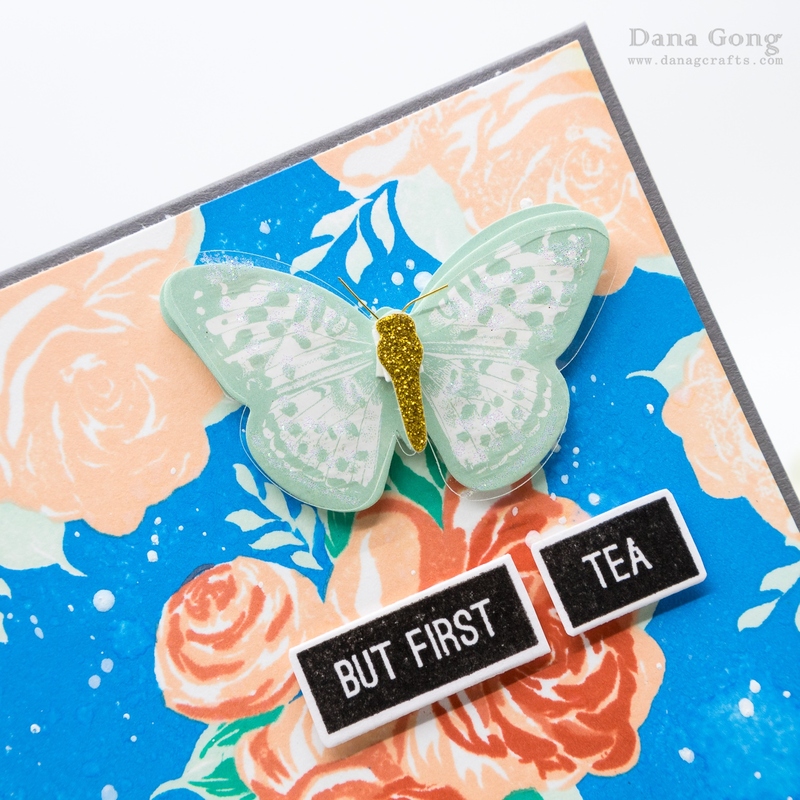 I embellished butterflies from Spellbinders Kit of the Month April 2018 (my post is HERE) and mounted whole panel onto dark grey card base. I popped up other elements as shown using foam adhesive and finished off this card. Love the magic of glitter on this pretty creation, amazing! Love the glitter. Your coloring is fantastic. Love the little butterfly. First, I want to say that your card is stunning. I love the butterfly and the touches of sparkle. This is SO pretty! Second, I wanted to let you know that I just became your newest "BLOG FOLLOWER" and I hope that you will (please) stop by my blog and become a NEW FOLLOWER on my blog as well. I'd really appreciate it! Keep on crafting. Thank you SO much, Karen! You are so sweet! Pretty card. I like the sparkle saucer.. fun papers and very creative. Thank you for the love, Billie! Oh Dana, this is gorgeous! I love that gorgeous glittery goodness! Gorgeous creation, Dana! The embossing glitter really packs a punch! So so beautiful! 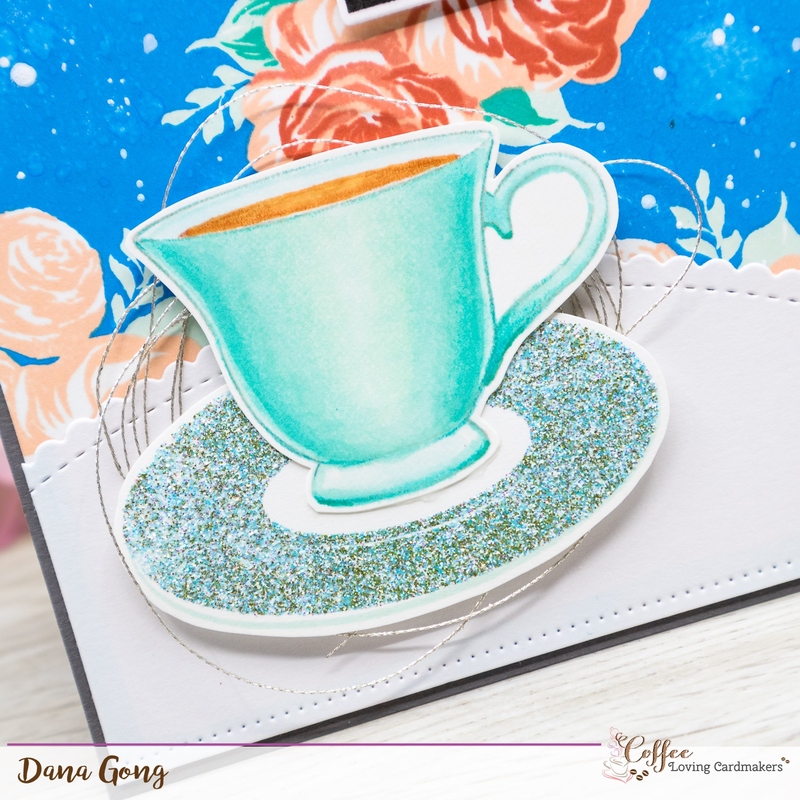 Love that sparkly dish... must get some of that embossing powder! And the cup is so beautifully colored... and that butterfly!! Love everything about this! That's so worth to buy! Thanks so much, Lisa! 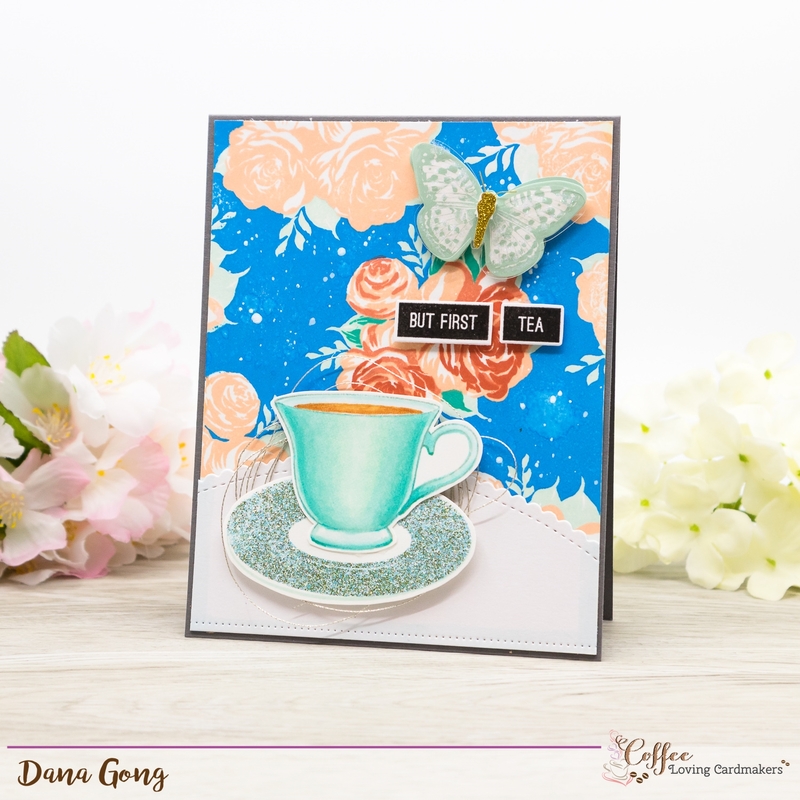 Such a gorgeous background for that wonderful cup and butterfly. Love the fab colours on this gorgeous card. What a delightful card! Love it!!! 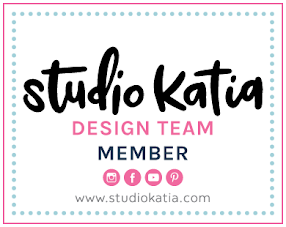 That is just absolutely stunning and gorgeous card, Dana!! !